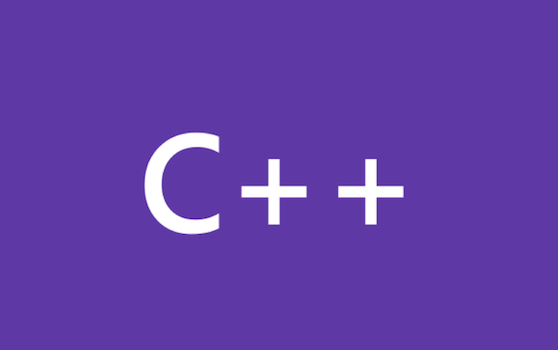 C++/CX language design team member Marian Luparu sits in the hot seat to answer some questions (a few from the GoingNative community – thank you! ), draw on the whiteboard and demo some code. Following the announcement made a day ago about C++ Accelerated Massive Parallelism (C++ AMP), now Microsoft Research released the Kinect for Windows SDK beta: a programming toolkit for application developers that enables the academic and enthusiast communities easy access to the capabilities offered by the Microsoft Kinect device connected to computers running the Windows 7 operating system. Herb Sutter, Principal Architect with the Visual C++ team, got his keynote posted in Channel 9. He tells more details in his blog.